Partly cloudy this morning, then becoming cloudy during the afternoon. High near 75F. Winds SE at 15 to 25 mph..
Cloudy skies. Areas of patchy fog developing. Low 69F. Winds ESE at 10 to 20 mph. John Roy Hall, also known as ‘J Roy’, passed away at home after a brief illness on April 10, 2019 in Galveston, Texas at the age of 58. J Roy is survived by his mother, Suddie Belle (Sue) Shipley, of Corsicana, TX; his loving husband, Jesse Arthur Parra, of Meadows Place, TX; his younger sister, Renea Imogene Raymond, and her husband, Roger Alan Raymond; his niece and nephew, Rebecca Nicole and Joshua Keith; and great-niece, Iyana Mirabella, all from Colorado Springs, CO. He is preceded in death by his father, a World War II veteran, Etigney (Smiley) Shipley, also of Corsicana, TX. J Roy was born on August 30, 1960 in Alamogordo, New Mexico. He graduated from Corsicana High School in 1978. He worked in California and Houston in the Banking Industry before moving to St. Thomas, USVI where he worked in the shipping business as a Financial Comptroller for 14 years. He was active in the USO program and the Reichold Center for the Performing Arts. He then returned to Texas to be near his parents before deciding to move to Galveston, TX. After moving to Galveston in 2003, J Roy began working in the real estate industry as a Realtor. Over 15 years, J Roy excelled at real estate and was named the Galveston Association of Realtors — Realtor of the Year in 2009. 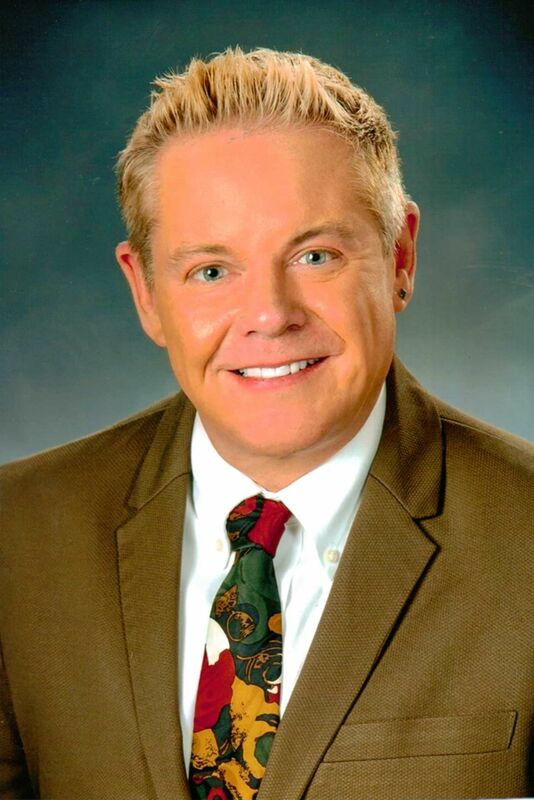 He served as the President of the Galveston Association of Realtors in 2014. Additionally, he served as the Texas Association of Realtors Political Action Committee Local Chairman as well as numerous other committees and task forces. He was a very dedicated and active member of the Association. 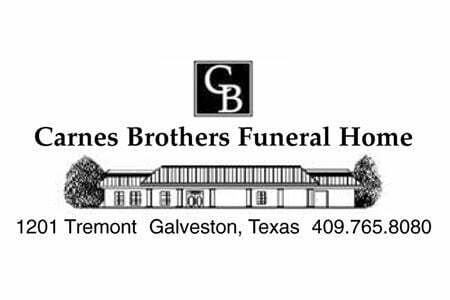 He was a member of the Elks Lodge #126, Artist Boat (a local art cooperative), a past member of the Galveston Chamber of Commerce and the Galveston Historical Foundation. He was also a member of the Mardi Gras Krewe of Gambrinus since 2006. He served on the Gambrinus Royal Court for four years and becoming King J Roy Hall XXIX in 2018. He loved Mardi Gras and all the events that came along with it, but most of all, he loved his Krewe Family. It was during Mardi Gras when he met his true love, Jesse Arthur Parra, and after a 14-year courtship they were married on July 7, 2017. J Roy was a loving friend to all. He always lit up the room whenever he walked in. People couldn’t help but gravitate towards him. He will be greatly missed. Viewing is scheduled from 12 noon to 6 PM. Funeral services start at 6pm on Tuesday, April 16th at Carnes Brothers Funeral Home, 1201 23rd (Tremont) Street. There will be a Celebration of Life at the Elks Lodge No. 126 at 1518 23rd (Tremont) Street following the Service. All are welcome to attend and celebrate J Roy’s life. In lieu of flowers, please make donations towards your favorite charity.